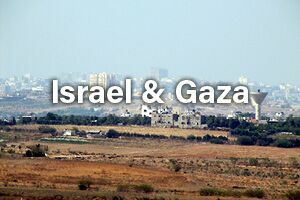 Ever since the Disengagement from Gaza, the people of southern Israel have experienced periodic rounds of violence and missile bombardments from Hamas in Gaza which led to Operation Cast Lead (2009), Operation Pillar of Defense (2009), Operation Protective Edge (2014). 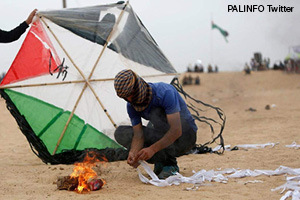 From March 30th 2018 Israel has been under intensive attack - from arson terrorism, via firebomb kites and balloons, violent riots and repeated missile bombardments. The toll of the tension and trauma is on so many levels – physical, emotional, mental…. 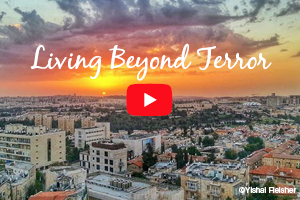 The Israel Forever Letters of Friendship initiative enables people around the world who want to send a simple but powerful message: you are not alone! We care about you! 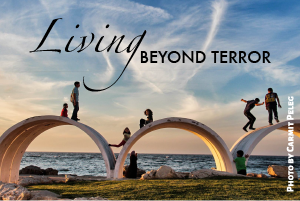 This is what the people of S’dot Negev, located walking distance from the Gaza border, had to say about the messages of love and support they received. Thank you to the extraordinary Esther Marcus for facilitating this special outreach! Share your commitment to and solidarity with the people of Israel today!